Randy Arnold’s roots are in the wine industry, literally. His ancestors had vineyards in northern California dating back to the late 1800s and his own experience began by planting grape vines on the estate. It was a natural progression that Randy’s journey would bring him to Barefoot Wine & Bubbly (www.barefootwine.com), where he celebrates 25 years. 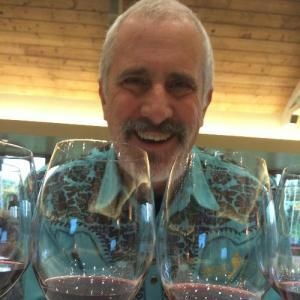 He currently hold the position of Barefoot Ambassador (employees are affectionately called “Barefooters”), and he reflects upon the massive changes in the wine and spirits industry, as well as Barefoot’s longstanding commitment to LGBT organizations.